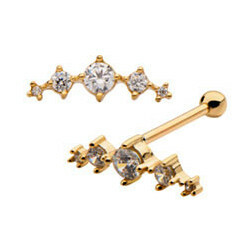 At Wicked Body Jewelry, we carry the highest quality ear cartilage jewelry made with surgical-grade steel, gold or silver. 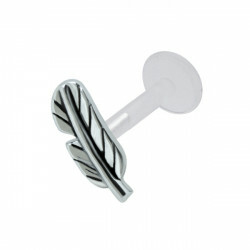 All of our cartilage options are skin friendly, non-plated and made with full precision. 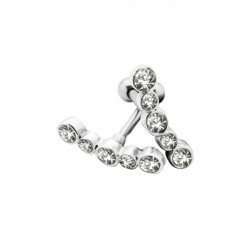 We have a fantastic range of barbells. 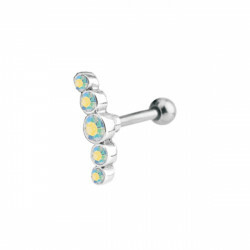 From plain barbells to ones with decorative motifs, in color finishes from simple steel to colorful gold, we have something to suit every taste. 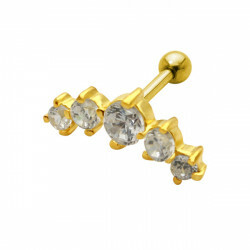 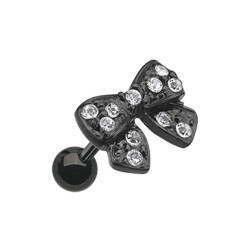 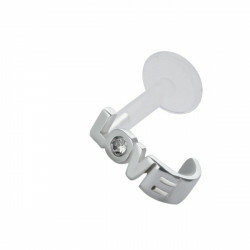 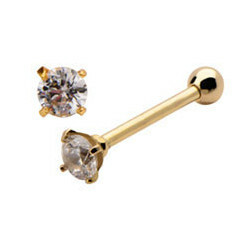 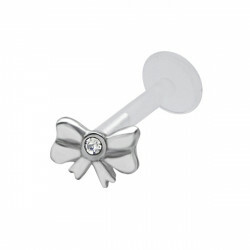 Ear cartilage jewelry is the ultimate option when it comes to ear jewelry fashion. 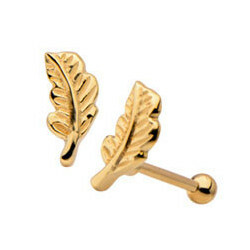 These small pieces of jewelry can give you a new look and help you to level up your fashion game. 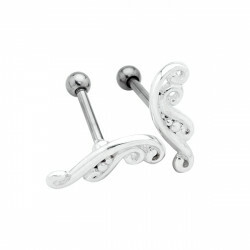 Go with the upper ear or start out with the lower cartilage, our jewelry looks stunning at every part. 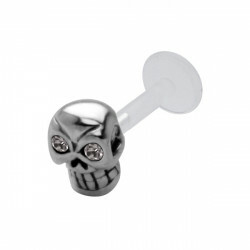 Pair it with some cool and funky looking ear tunnels or plugs and you have a complete look that you set you apart from the average crowd.